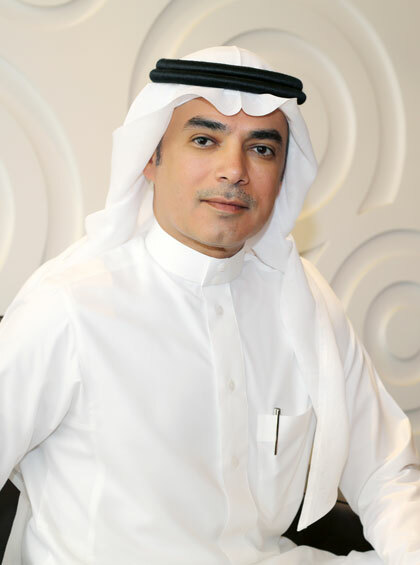 CEO’s Message | Ostool AlNaqil Co. Welcome to Ostool Al Naqel’s website. On behalf of all Ostool Al Naqel’s employees, I would like to extend our sincere gratitude for your continuous support and business. We are constantly thriving to improve our performance and deliver service excellence to all our customers on one hand and high returns to our shareholders on the other hand. Ostool Al Naqel started off as a division within SASCO servicing its need. It quickly grew to have its own independent operations and management team, in 2012, the company became an independent limited company offering full scale transportation services to SASCO and other businesses in the kingdom of Saudi Arabia. Ever since, we have been operating with a mission to answer the growing needs of safe tailor-made transportation solutions across the kingdom. Throughout the years, we have actively worked by this mission, and this has helped us witness profitable growth and a wider customer range, and we have never hesitated to go that extra mile to empower our operations and help our customers grow their businesses. This could have not happened without the aspiring dedication of this company’s management and all employees’ eagerness to implement the projected plans, policies and objectives. We are not stopping here, Ostool Al Naqel will continue to thrive, expand and venture into new business verticals, such as diversifying the transportation activities to include chemical materials, cars and other commodities, as well as increase market reach by growing our fleet, offices and coverage areas. I personally believe that our management’s dedication and the ability of our staff to leverage the industry highest standards and best practices and put them to use at Ostool Al Naqel will catalyze this process and will position this company as the best-in-class company in the transportation service industry. Let us not forget to mention this company’s commitment to safety, regulations and environment care. These will remain prime objectives that govern our growth and business operations. We strongly believe that creating a sustainable environment will help us scale, attract more talent as well as deliver best in class customer service and customer experience. Once again, thank you for visiting, in the past years we have managed to build solid bonds with our customers and we will continue to strengthen our relationships with existing and new customers for many years ahead.